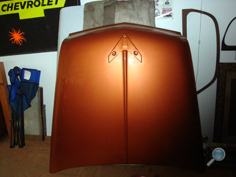 The vintage Chevy car salvage yard and auto parts warehouse at Chevy Supply of Assonet has a good selection of original classic Chevy car hoods. 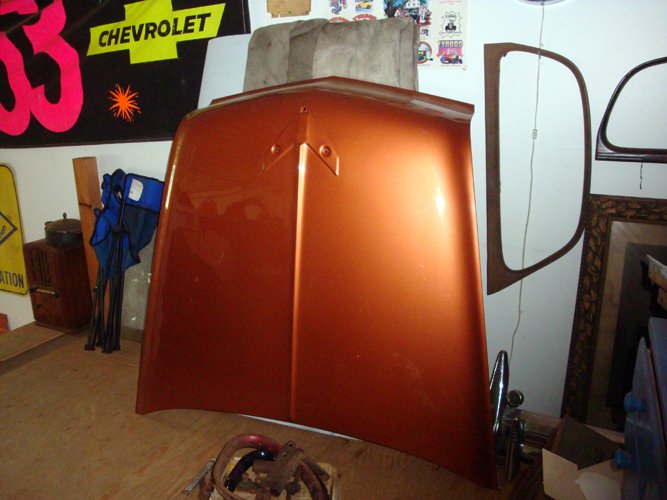 Vintage Chevy car hoods are an important exterior auto body part for your Chevy car restoration project or for replacing a vintage Chevy auto hood. 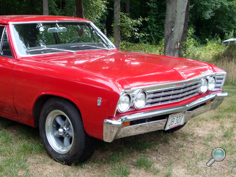 Call us to inquire about vintage Chevy car hoods and related Chevy hood hardware and accessories. 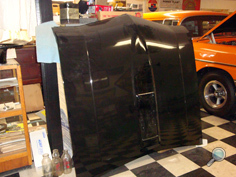 Our experienced staff can help you find the correct Chevy auto hood for your classic Chevy car. 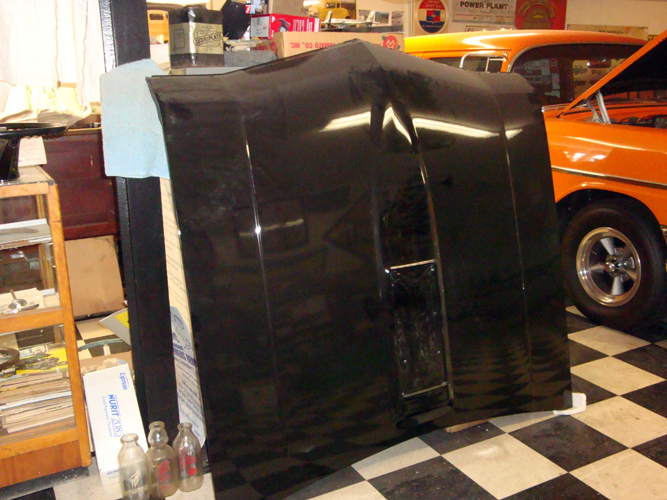 We have Chevrolet car hoods for most 1937-1972 Chevy auto models, including: Bel Air, Biscayne, Camaro, Caprice, Chevelle, Chevy 150 & 210, Impala, Malibu, Monte Carlo, and Nova. 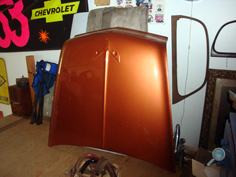 We also have vintage Chevrolet auto hoods for 1978-1987 El Camino and Malibu models.